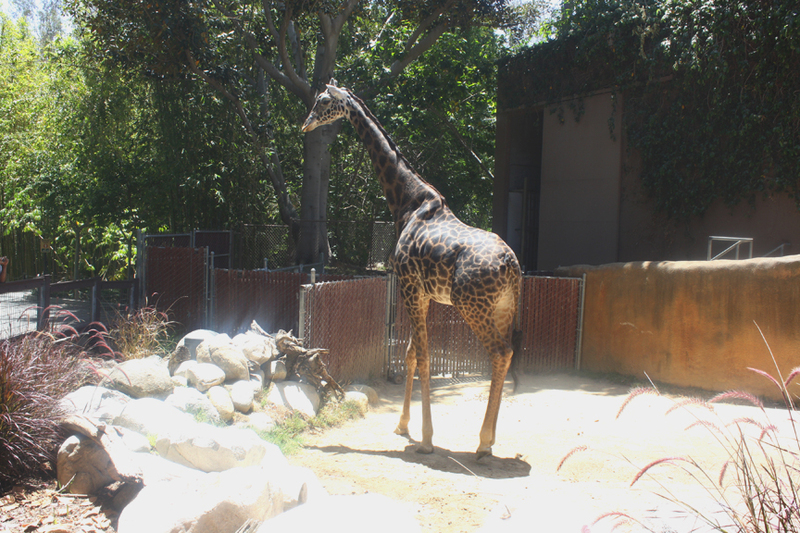 We went to LA zoo last June, a month before our daughter turned two. She could already identify a lot of animals and imitate their sounds with the help of an Ipad app called “animals zoo”. We wanted to show her the real thing, so off we went. Traffic was a breeze. 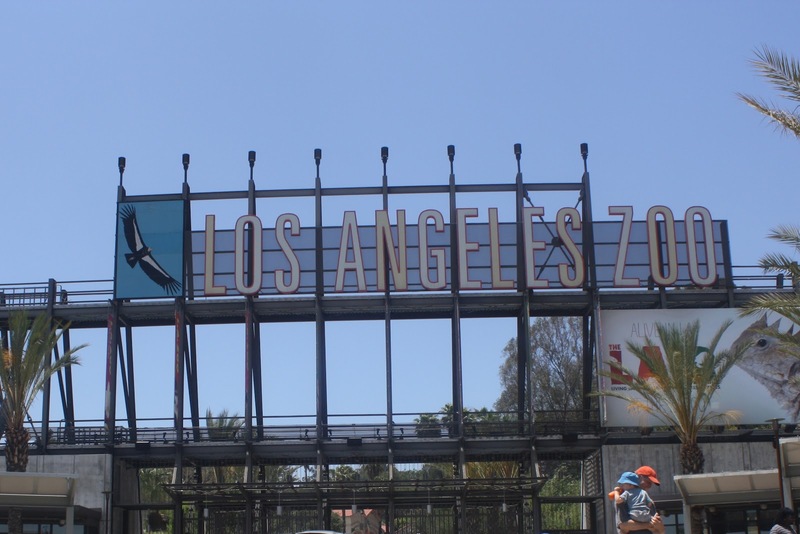 When we got to La zoo, there were a lot of buses. Little kids on their field trips. 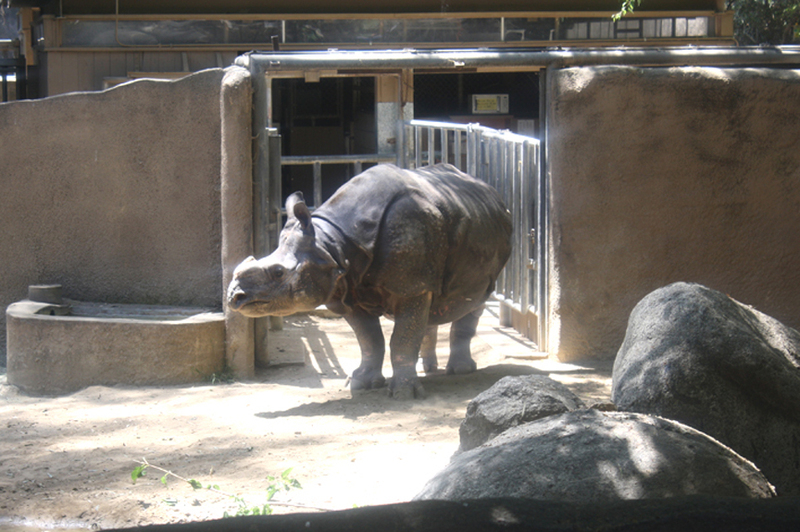 But we didn’t have a hard time finding parking, getting in nor seeing the animals. Everybody kind of just look then goes to the next animal. 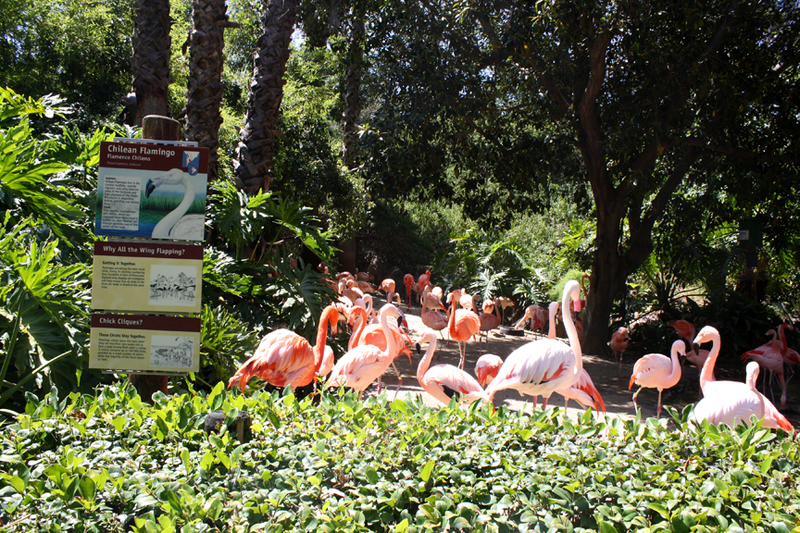 The first thing we saw was the chilean flamingo. I was in awe. 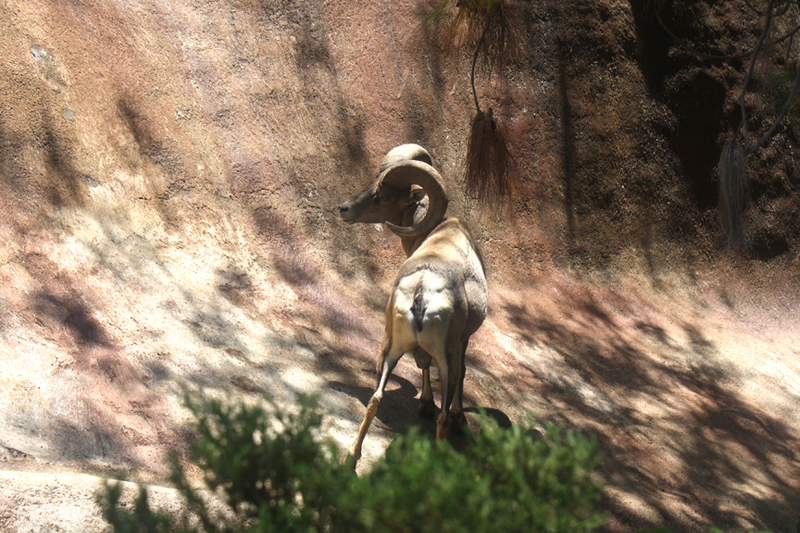 Their colors were beautiful, best looking animal at LA Zoo in my opinion. I could stare at it all day, if not for the heat though. We move more rapidly than usual so we can see a lot before the noon sun hits. The walk was kind of an uphill incline. My daughter for the most part didn’t wanna ride her stroller and wanted to be carried. Uphill climb+hot weather+24pounds toddler=misery.. Hehe. Good thing the hubby is with us. I get to rest my arms. There were bears roaming, tortoise eating, tiger sleeping and gorillas kissing. Did I just wrote kissing? Yes I saw them kissing. The gorillas’ area was nice, there’s some steps there fronting the gorillas where the kids on their field trip were sitting so they could watch the gorillas while they eat their packed lunch. 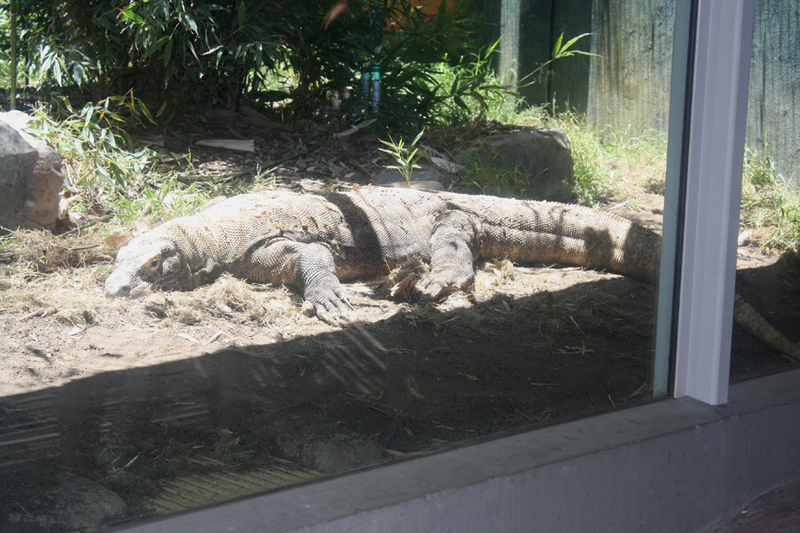 It was amazing to see the rhineceros. It’s like an armor clad animal. It’s a must see if you haven’t seen one in person. 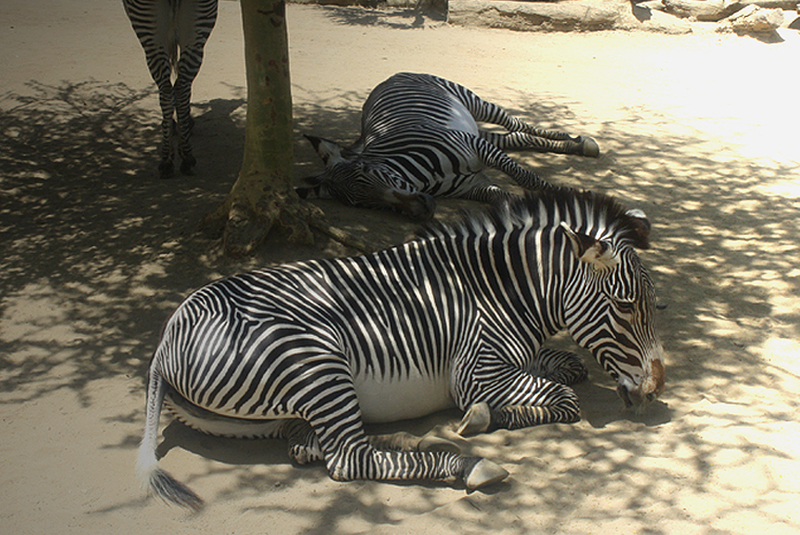 We also saw zebras and giraffes. My daughter was unusually quiet, probably trying to observe and absorb everything she is seeing. But what we really wanted her to see are the elephants. She loves elephants. 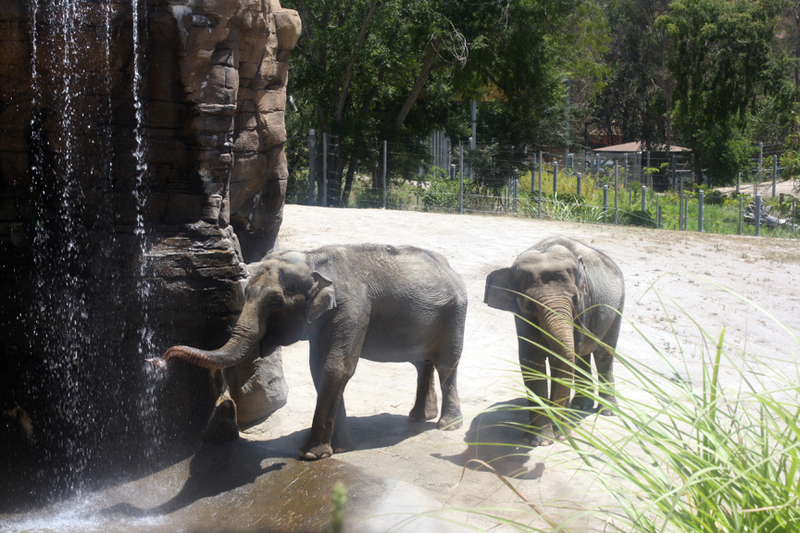 When we got to the elephants area, they were walking towards the waterfall and went ahead to drink water. Then my daughter started to imitate the sounds of elephants as she’s seen on TV. 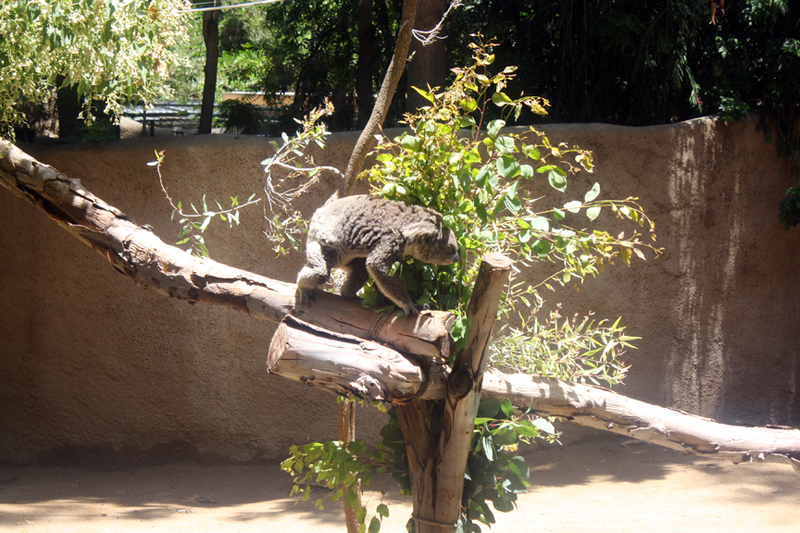 A couple more animals like the koala which is native of Australia and the Visayan pig from the Philippines and we were ready for some lunch. We left the zoo around noon and got us some dimsum from Chinatown before heading home. Yum! By the way, there is a bavarian filled churro that I heard was really good but we didn’t get to try, maybe on another trip.